Reasons Why I Love Zumba! I know sometimes my Zumba obsession seems like a bit much. But here are a few reasons why I love Zumba! It is FUN! Seriously. I can Zumba for hours and not even realize it…because of all the fun I’m having. I have made awesome friends through Zumba. Zumba just brings a community atmosphere. Some of my best friends I met through Zumba. I feel cultured. I mean that I feel like I am knowledgable about the whole world through Zumba. Lots of learning about the music and culture of different countries. I mean, what other way is a country girl going to learn the hottest latin and bellydance songs? It gives me a creative outlet. I feel like I get to just “let it flow” in Zumba. From swinging my hips to “freestyling” Zumba lets my creative juices flow! It challenges me. I didn’t know some of the things I was capable of…until Zumba challeneged me. Dance with weights for 45 minutes? Ok! Do some really high intensity songs? Ok. Shake my booty in unimaginable ways? Ok! So those are just a few of the reasons why I love Zumba! Do you love Zumba? Why? All the same reasons! I don’t feel like I’m exercising, but the sweat is flowing, and the hour is over before you know it. The best part is, I know if I don’t really feel like doing much, I always ALWAYS feel so much better after Zumba-ing! My students have said the same thing. It’s brought many good friends into my life as well! i miss doing zumba. jordan simmons hosted one at one point in time and I LOVED IT! but i haven’t found another that i really would feel comfortable going to…dancing in front of strangers at a gym is kinda scary to me..so way to put yourself out there and be brave! I love that Zumba is for EVERYONE! I’ve seen an 11-year-old girl dancing next to a 70-year-old woman! I’ve had a student share her struggle with MS and how Zumba has become a part of her physical therapy. I’ve seen people with two left feet and some that can really shake it! And, the great thing is, I’ve seen all those people in the same class! The best thing about being an instructor is getting to see the camaraderie Zumba creates between people who never would have met otherwise. Zumba is so much more than just a workout! No one could say it better! 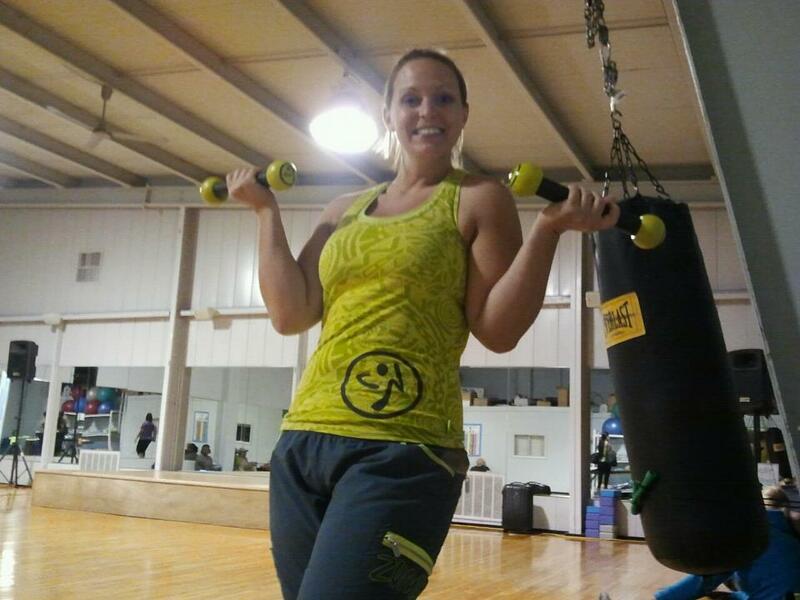 I WAS a couch potato at heart and Zumba has totally changed my lifestyle and how I look at the world and myself. I am getting more fit and losing weight and have more energy and confidence than I ever imagined. I participate in as many classes as I can and I love the diversity between instructors. Now that I’m teaching, I am even more enamored with Zumba. I was self-conscious just participating so never in a hundred years would I have thought I would become an instructor. I absolutely love it! I encourage everyone to at least try a couple of classes to see the various styles out there.